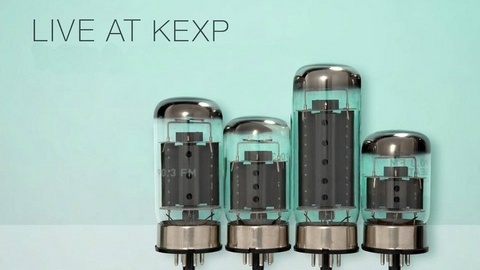 Every week KEXP hosts live performances from our studios and now you can take them with you. 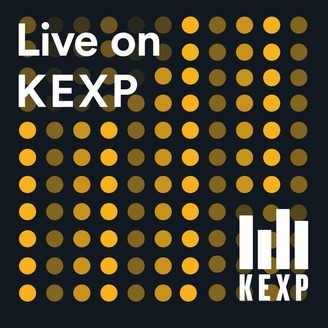 With roughly 200 performances each year, KEXP boasts an impressive line-up of guests. Go to KEXP.ORG for a list of upcoming performances. 628142.